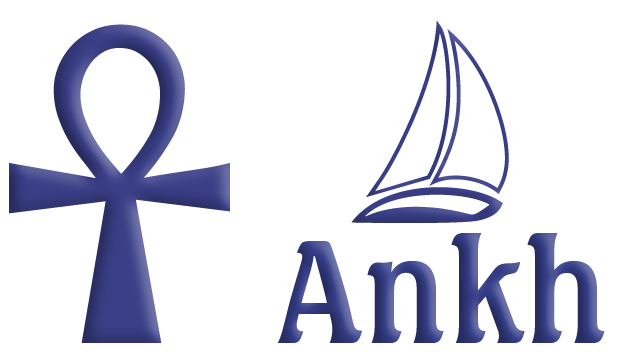 Sailing beside the river banks from Aswan to Esna with Ankh 1 sandal, outfitted in oriental and Egyptian touches to get the original Egyptian atmosphere. 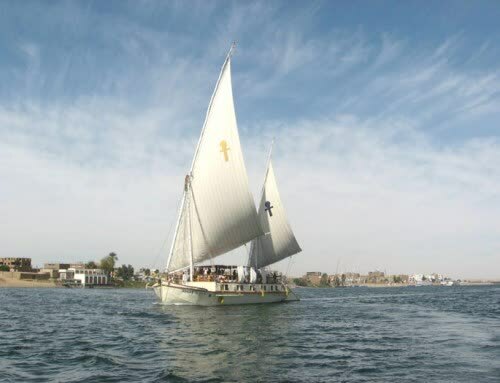 While boat relaxed sailing using the big sail, you will be inspired by green fields frequented by rare exotic birds and natural life, you will explore some sites best reached with our Sandal. 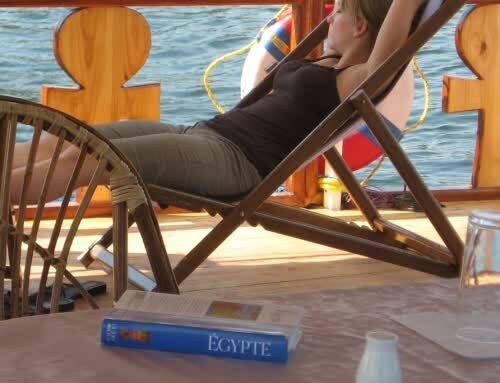 Breakfast onboard and enjoy the worm and sunny Aswan atmosphere. 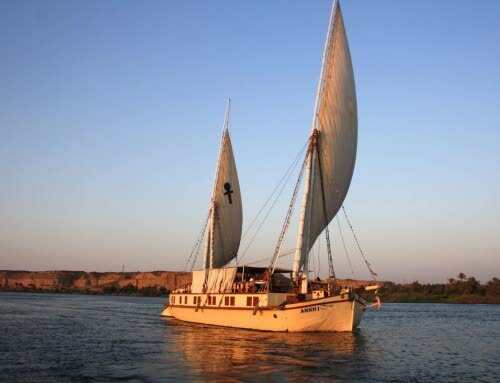 Have fresh breakfast onboard and sailing north to Jabel el silsila, the place which was used as a major query site from at least the 18th Dynasty to Greco-Roman times, then sail on the river with our Ankh to visit the temple of Hormoheb on the west bank and continue to Fawaza, a small village south of Edfu. 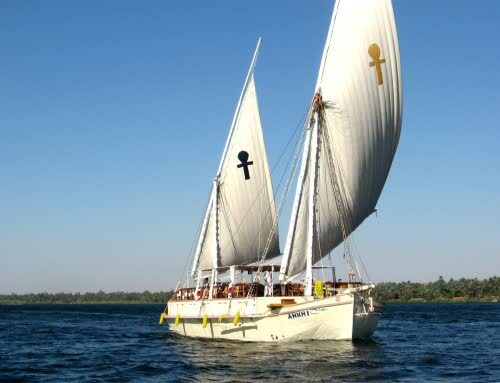 Continue sailing towards Edfu. Breakfast onboard and visit Edfu Temple, which known also as Horus temple in Edfu, the temple considered the best-preserved cult temple in Egypt. 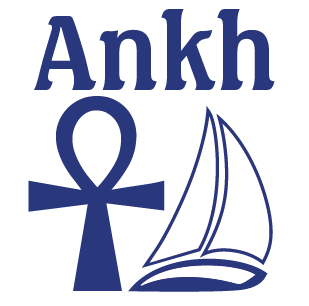 It was built during the Ptolemaic era from 237 to 57 BC. The temple exactly reflects traditional pharaonic architecture and provides a very good sample of how all the temples once looked. 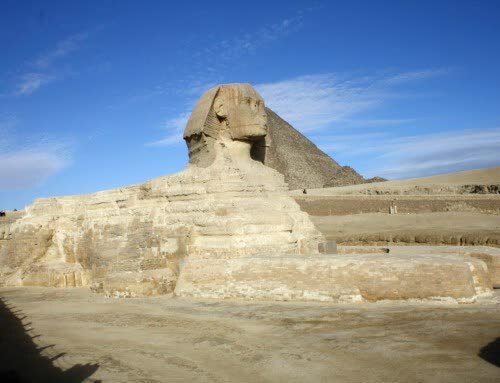 The temple considered the second largest in Egypt after Karnak Temple.